The Council on Asian-Pacific Minnesotans, with the support of community, business, and government partners, is hosting the annual Asian American and Pacific Islanders Heritage Month Dinner. The dinner will be held on Friday, May 3, 2013 at the Ramada Plaza Minneapolis, 1330 Industrial Boulevard, Minneapolis, from 5:30 pm to 8:00 pm. This year’s dinner keynote speaker is Colet Lahoz, a pioneer in the practice of holistic medicine in the United States and the founder of the East West Acupuncture Clinic. 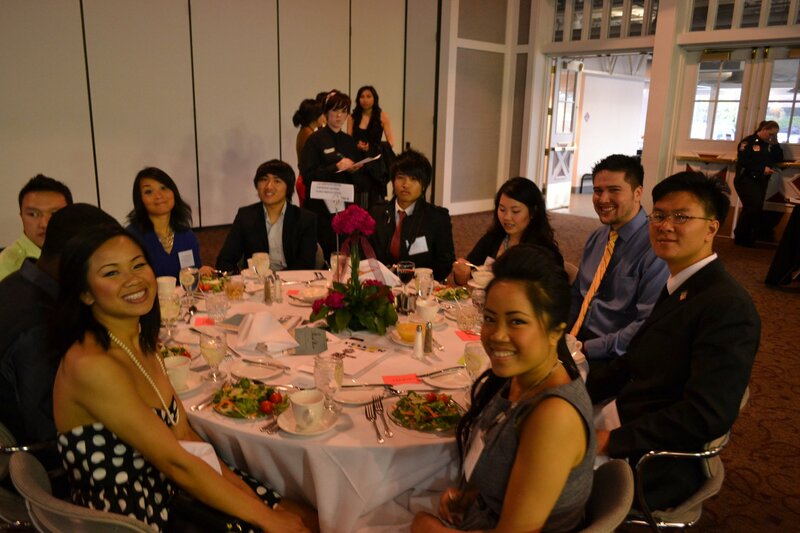 To honor the achievements of leaders in the API community, the 2013 Asian Pacific Leadership Awards will be presented. In 1993, to honor the achievements and contributions of Asian/Pacific Americans, Congress, by Public Law 102-450, designated the month of May each year as “Asian/Pacific American Heritage Month.” The Heritage Month Dinner has since become a tradition for the Asian Pacific Minnesotan community – each year, it brings together hundreds of community members and leaders from the API community and the non-profit, faith, government, and business communities. The dinner is supported by the financial contributions of businesses and community based non-profits and organizations. This year’s lead sponsors are Blue Cross Blue Shields of Minnesota, Minnesota Department of Transportation, Minnesotan National Guard, ECOLAB, Minnesota Korean Service Center, Tibetan American Foundation of Minnesota, Japanese American Citizens League, Think Small, Samoan Organization of Minnesota, and Minnesota Historical Society. Hopefully in the future we will see Lao Minnesotan businesses become sponsors of the dinner, which in the past have recognized many members of the Lao community including NEA Heritage Fellow Bounxou Chanthraphone, Bush Artist Fellow Mali Kouanchao, and Dr. Adisack Nhouyvanisvong, and Little Laos on the Prairie’s own Bryan Thao Worra. David Zander has been a longtime friend of the Lao community and was a 2012 Lao Minnesotan Storytelling Fellow with Saymoukda Vongsay, and Phoutha Nantharath. David Zander was nominated this year by Lao Assistance Center executive director Sunny Chanthanouvong. 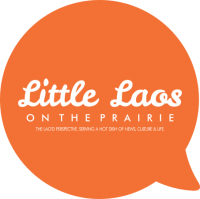 Previous PostLittle Laos on the Prairie May Writing Contest! "Voices"